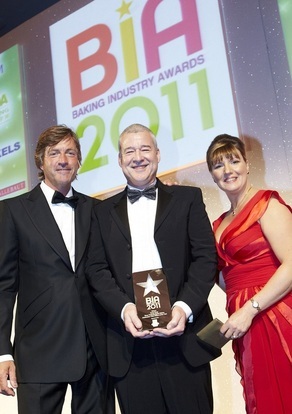 The Baking Industry Awards were launched in 1987 and are now celebrating their 25th year. 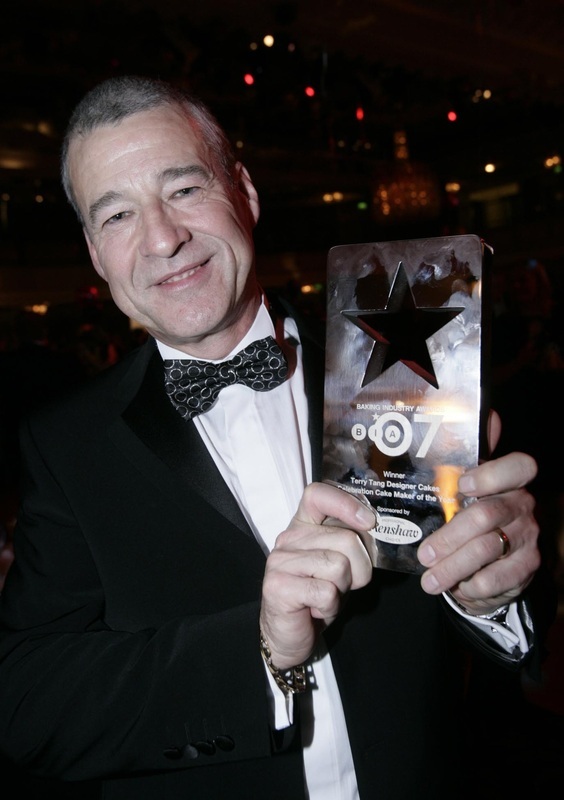 The awards have grown to be the most prestigious event in the baking industry calendar, with up to 800 key industry executives attending the event every year. 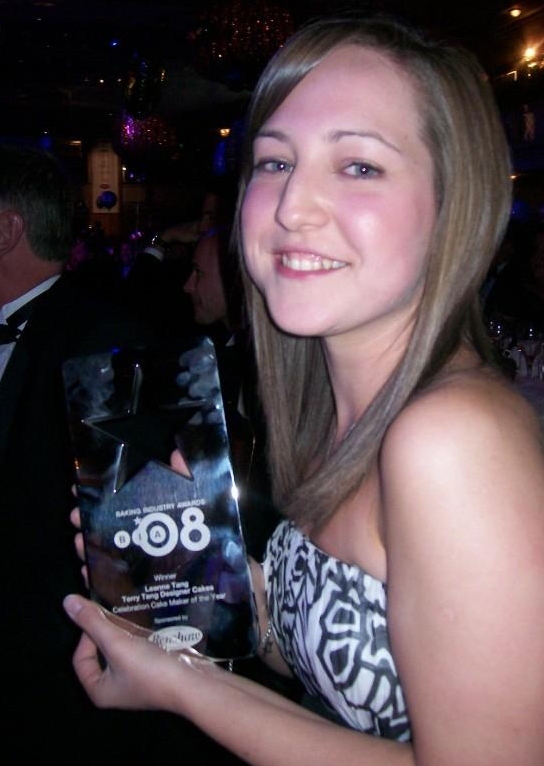 The awards recognise achievement and professionalism across the baking industry, rewarding those companies and individuals who drive the industry forward. We are very proud to say that we hold the record for most wins of the same catagory in the 25 years the awards have been held. The awards are open to all businesses through out the UK, so it is a huge achievement to have won "Celebration Cake Maker of the Year" 3 times. The theme of the 2011 BIA's was Brazillian Carnival. The event was held at the Park Lane Hilton, London on Wednesday 7th September and was hosted by TV Presenter Richard Madeley. The judges were amazed by the accuracy of the chocolate modelling; the 12in-tall top figure is so intricately fashioned that the bones in her spine are clearly seen. The judges praised Terry’s excellent skill and creativity in creating the sculptural quality of the cake, adding that it really captured the Carnival theme – truly a cake with that eye-catching wow factor. 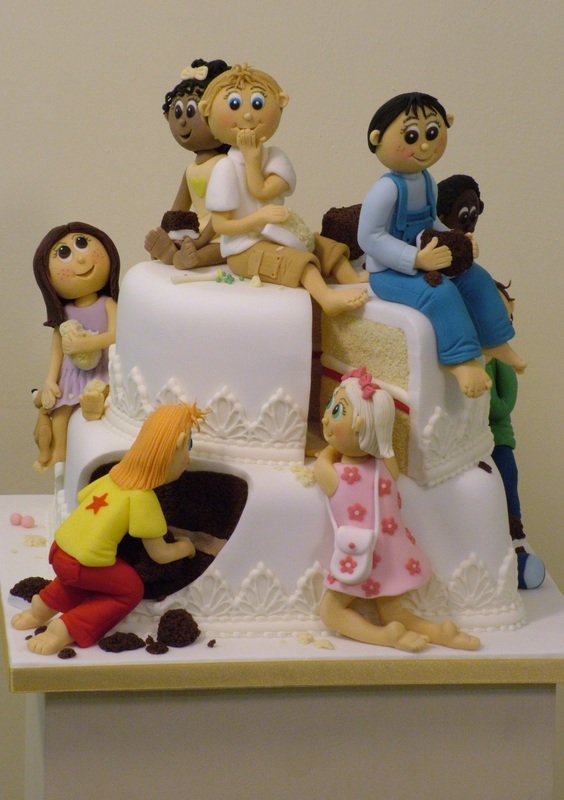 Sarah Summers of Renshaw said: "The judges chose Terry as the 2011 winner as his cake was flawless; it showed great uniformity and showcased a wide variety of skills to complete the overall detail in the design." The theme of the 2009 BIA's was 1920's Art Deco. The event was held at the Park Lane Hilton, London on Wednesday ... September and was hosted by Ronnie Corbet. Her two-tier cake was covered in sugarpaste and features the two iconic colourways of the period: black and gold on the front and strong primary colours on the side. The black and gold panels were hand-piped, as were every one of the beads on the flapper girl's dress! The panels were influenced by 1920's architecture. 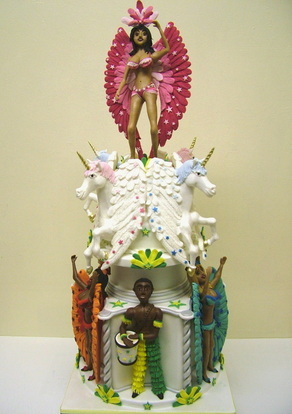 The top tier is supported by a hand-painted glass vase, which lights up.